Grape Walker Kush: Does What it says on the tin! Grape Walker Kush is the most recent graduate from our Illuminautos program of 2017, now finally available again. 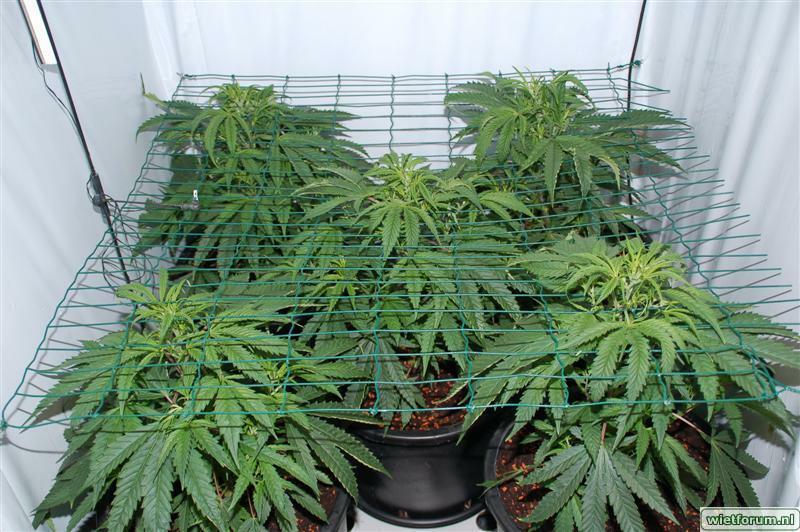 She combines two of our favourite strains from past or present, Grape Crinkle and Skywalker. The final product is simply outstanding, in flavor, effect, it's grapey, it's kushy it's exactly what you want. If anyone’s looking for an ultra-frosty, ultra-potent variety, doused in flavour, beautiful to grow and toke then look no further. Grape Walker Kush has a nice balance of Sativa in her, and the structure reflects that. She grows quite openly, with not too much foliage and takes well to training. As a minimum we would recommend paying attention to leaf tucking in order to expose the shoots below and aid their growth. She can quite easily become a multi-cola'd plant. She's pretty stress free to grow just treat her well and she'll reward you handsomely. The quality of the flowers really is next level, we can't stress enough how much of a nice combination this hybrid is. Flowers are totally encrusted in a sticky white resin. Yield is solid and resin production is very high, if you like to dabble in extracts, very little of this strain will go to waste.She's a versatile plant, with good training you can squeeze them in and have a very full canopy, but likewise give Grape Walker Kush space in a lower plant density grow and she will perform very well also..
She's harvestable from 70-80 days from sprout, which is on the longer side of the spectrum, but absolutely worth the wait. Essentially we can't recommend this strain enough, she'll be cycled through our MG garden for many moons to come. 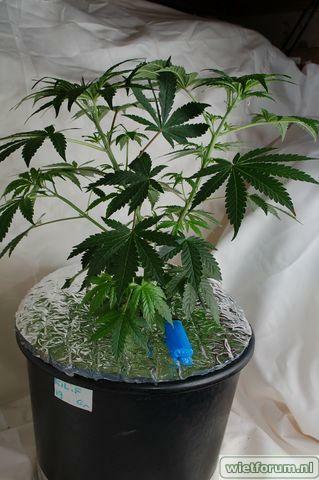 Best method for overall high yield: 6 per 1.2x1.2 space in 15 litre pots under a 600w - 500g is obtainable. Aroma and flavour: Dank OG with musky deep grape overtones. Effect: Medicinal, balanced very potent high. Ease of grow - 8/10 - Not a particularly finicky lady, grows with good vigour, give her what she needs and she'll reward you supremely. 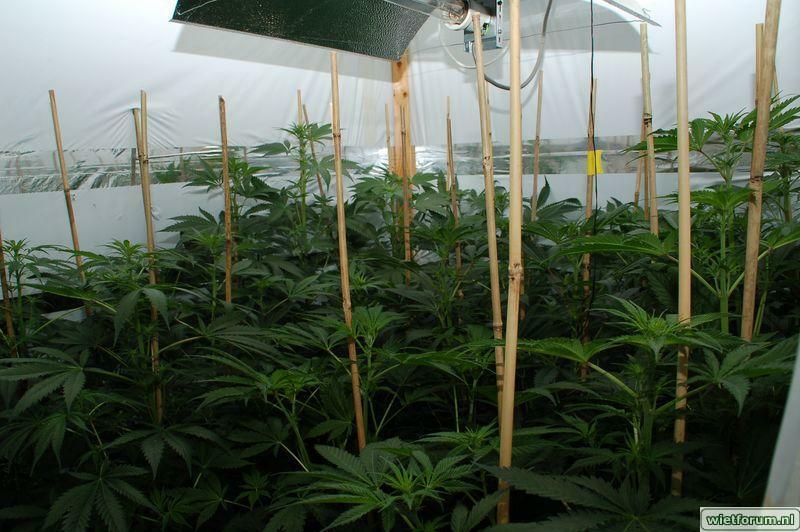 Aroma level whilst growing - 8/10 High - Odour control a must. Trim ease - 9/10 - Not at all a stress to trim or process. Frost Level - 9.5/10 Up there with the best of them. She's a flat out frost monster. Bag Appeal - 10/10 White frosted sticky nugs, and hints of colour in the flowers. Amazing. After Cure Aroma level - 8/10 - A super nice nose to her that evolves and gets more complex with a cure. Potency - 9/10 Very High potency levels, be warned. Concentrate info - 10/10 One of the best we offer, she's a splendid candidate for extraction work. Overall Mephisto rating - 9.5/10 - Auto's at their best.